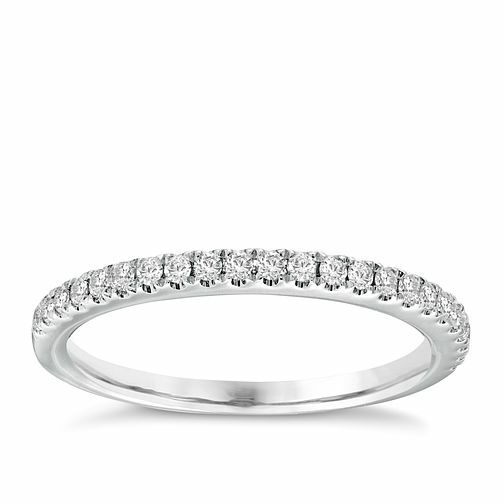 Vera Wang platinum 0.23ct diamond wedding band is rated 5.0 out of 5 by 1. Rated 5 out of 5 by Anonymous from Beautiful ring This was bought as a gift for my wife. It is very delicate and understated, just what she likes. She was very pleased with it.